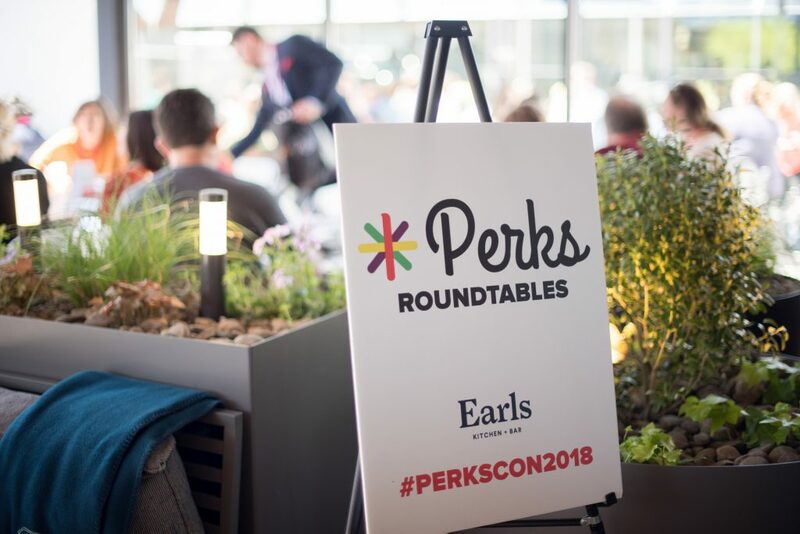 With today’s tight and competitive labor markets, some companies are getting creative to attract, retain and promote their employee well-being by offering programs related to wellness or having a great office environment. 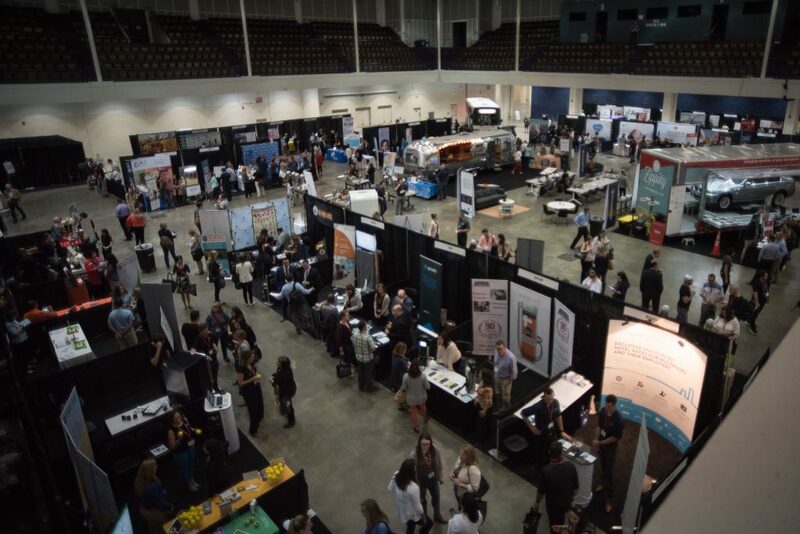 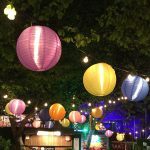 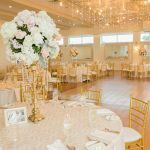 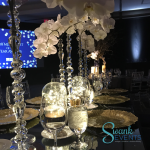 A convention designed to specifically help companies gather ideas in this area made a stop in Boston recently and Swank Events was please to help plan and execute this wonderful event at the Hynes Convention Center on May 9th. 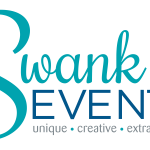 While it was our first convention engagement – it went very smoothly and had a great feel to it! 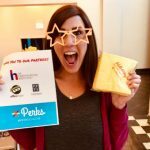 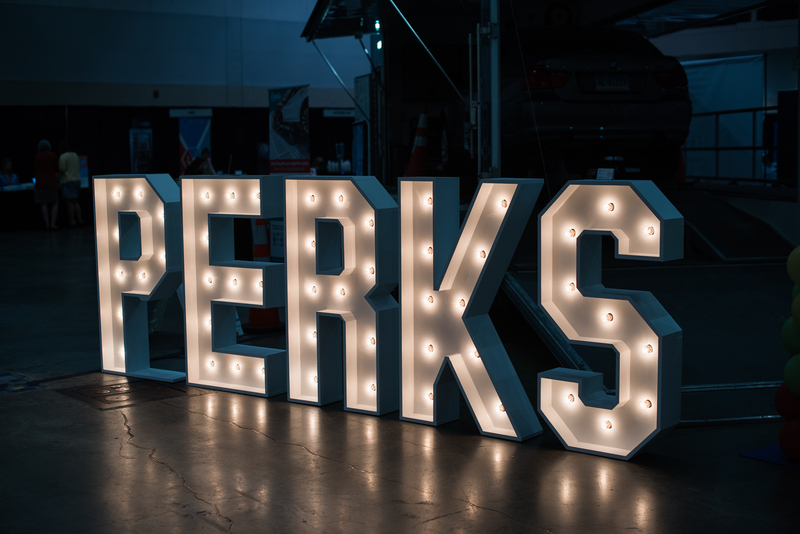 According to their website, Perks is the “…only convention in the nation dedicated to service and amenity discovery for your workplace.” With over 80 vendors and 800 attendees – it was a huge success with unique, local businesses out to show off their great ideas! 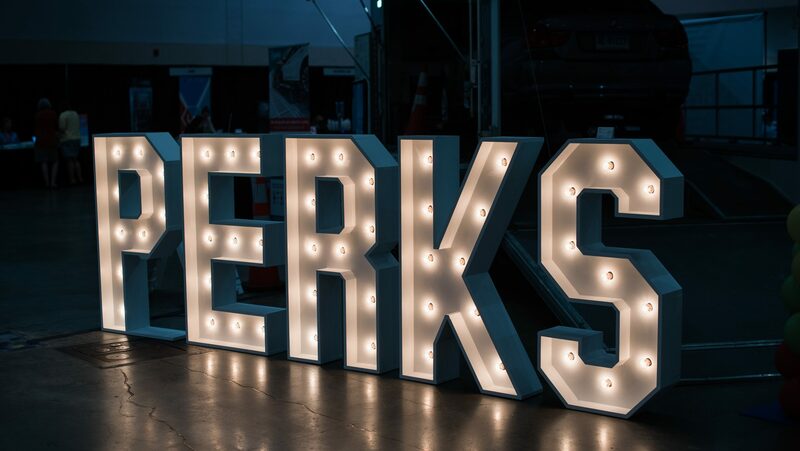 A big hit at the convention was Bike Bus – which is a mobile spin gym that can come to your office! 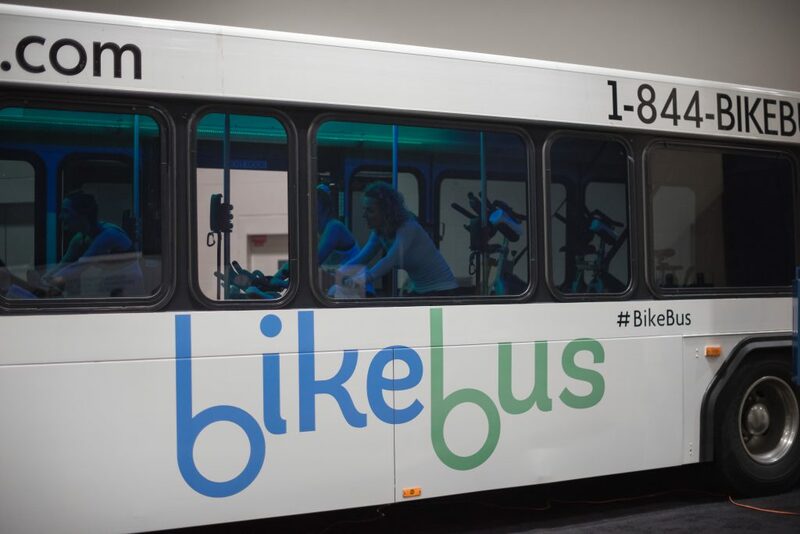 Bike Bus is a mobile spin gym that can visit your office! 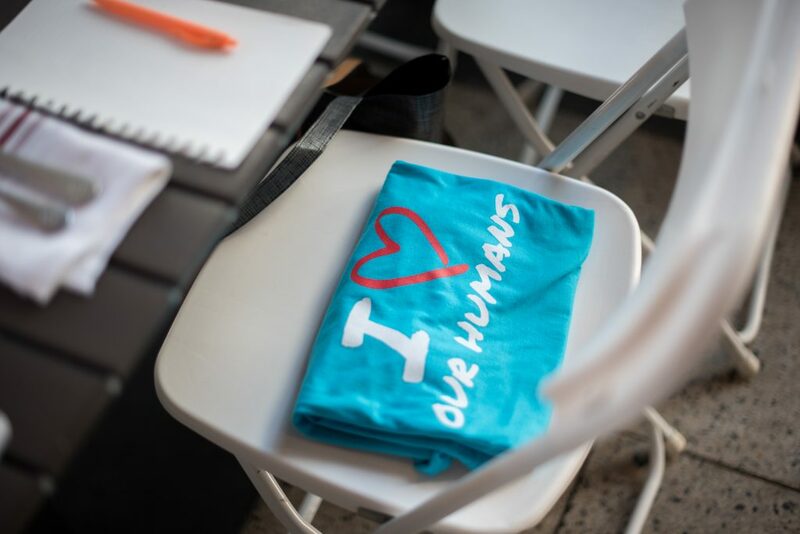 Bike Bus instructor making attendees sweat! 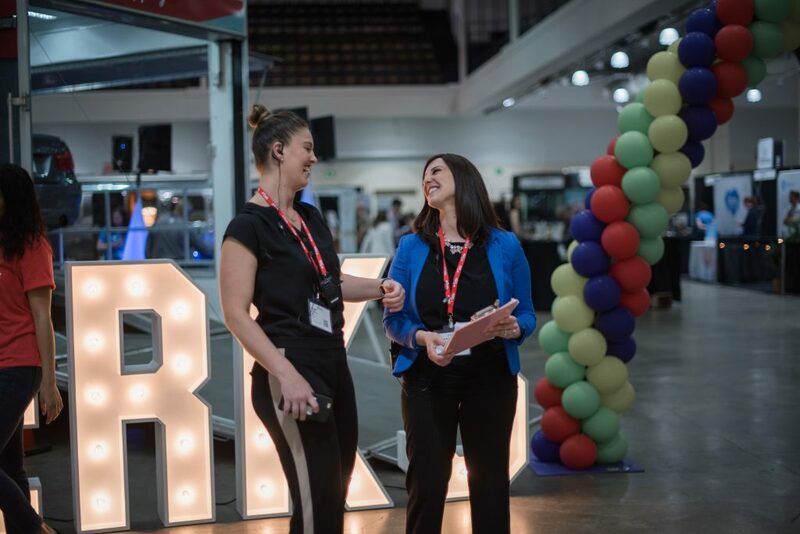 In addition to the exhibitors handing out loads of items for attendees to take home, there were several roundtable meetings with additional goodies and lunch options! 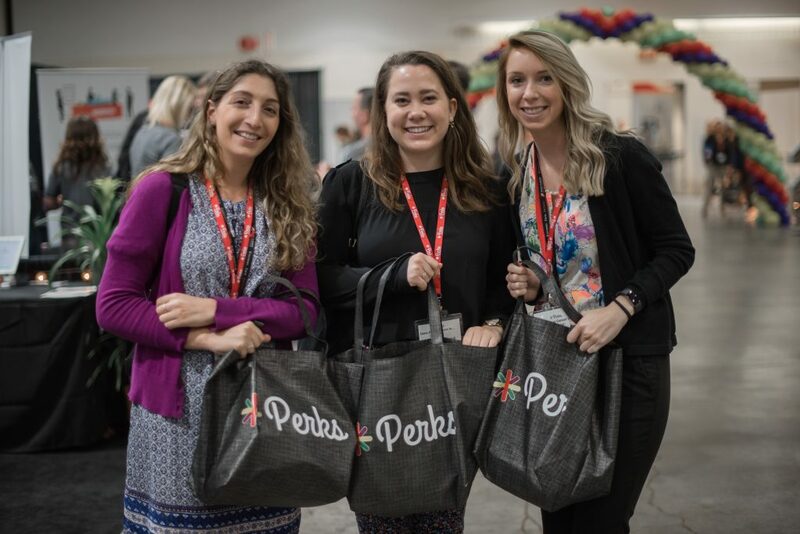 Great swag bags were put to use with wonderful goodies from all of the event exhibitors! 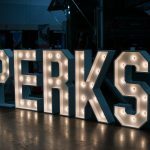 It was wonderful working with the Perks team to make an impact on all the attendees as well as the vendors! 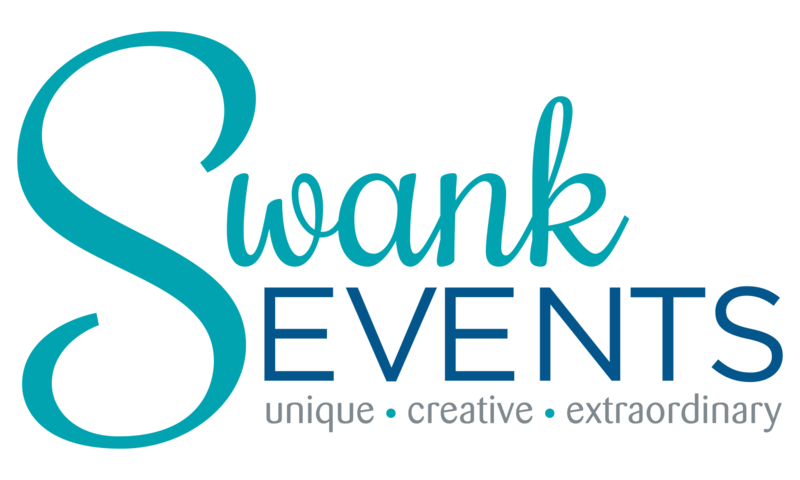 Swank Events Boston was so pleased to be a part of this amazing event and look forward to Perks coming back to Boston next year!